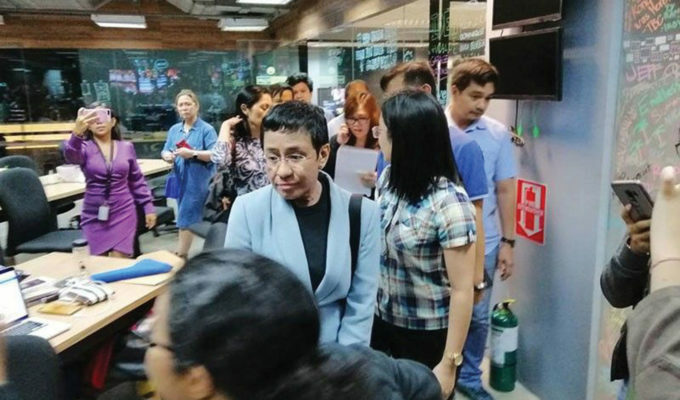 renowned Filipina photojournalist Maria Ressa of Rappler was arrested at the paper’s headquarters on suspicion of “cyber libel” by the Philippine Department of Justice on Wednesday, February 13. 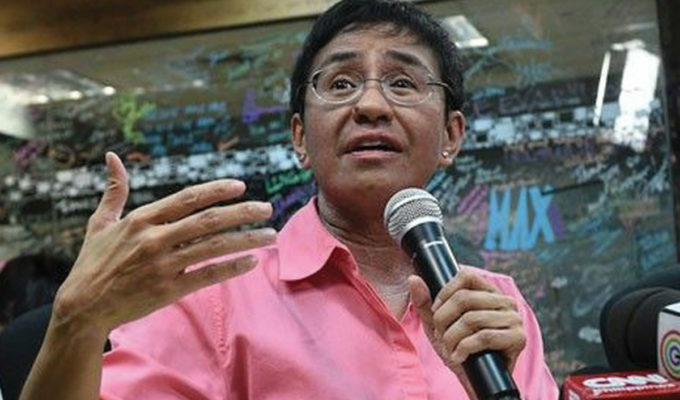 Ressa, a former CNN bureau chief and current CEO of Rappler, claimed her stake as a lead critic against President Rodrigo Duterte and his administration, providing damning coverage of the controversial war on drugs that claimed thousands of lives through extrajudicial killings. 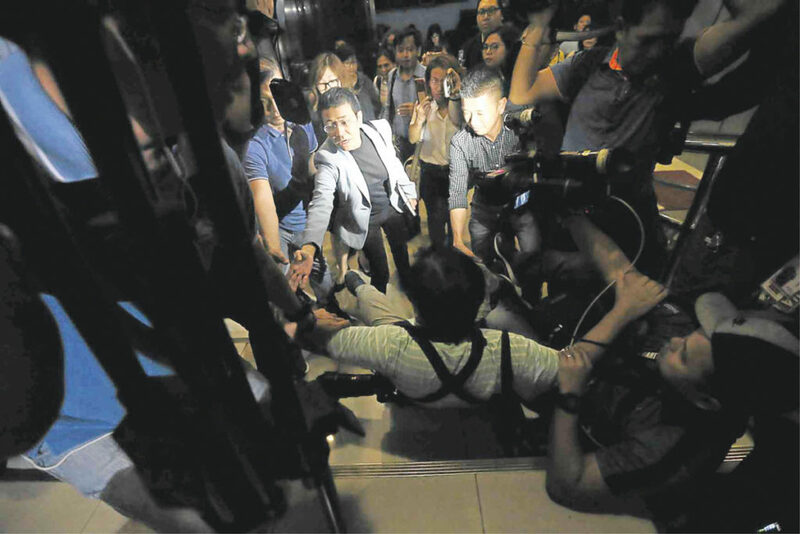 “These legal acrobatics show how far the government will go to silence journalists, including the pettiness of forcing me to spend a night in jail,” Ressa, 55, said in a statement following her arrest. 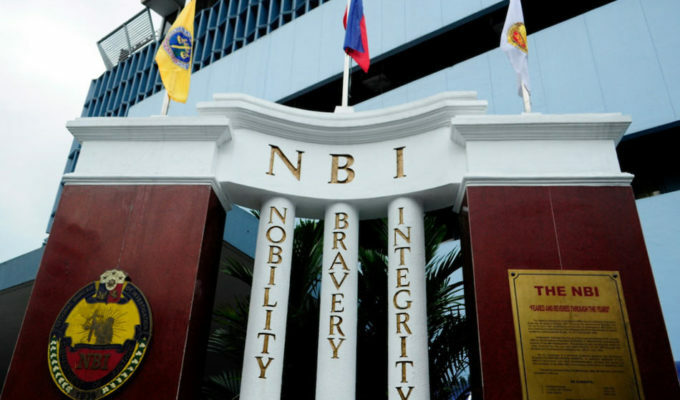 The charges stem from a story published to Rappler involving businessman Wilfredo Keng from May 2012, months before the Philippines adopted a cybercrime prevention law. In 2014, Keng claimed that the piece linked him to human and drug trafficking, which prompted the paper to update the article that same year. 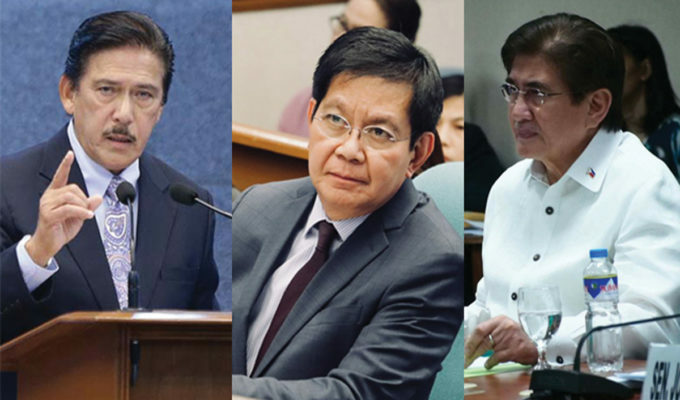 Keng argued that the article’s change in 2014 was under the purview of the cybercrime prevention law. 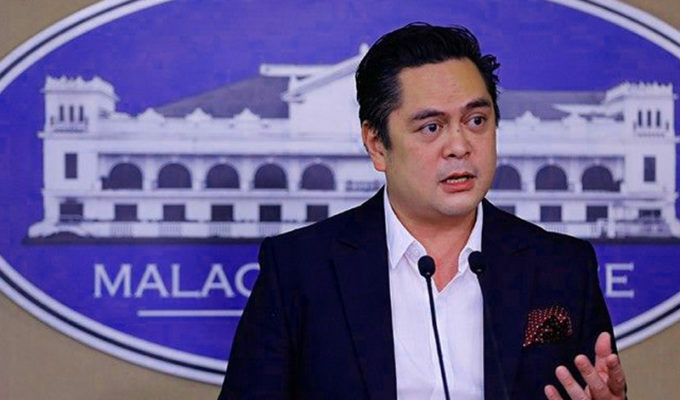 Despite Ressa’s ongoing strife with the administration, presidential spokesperson Salvador Panela told reporters that Ressa’s arrest “has nothing to do with freedom of expression or freedom of the press. I think I’d rather advise Maria Ressa [to] just focus on her defense. 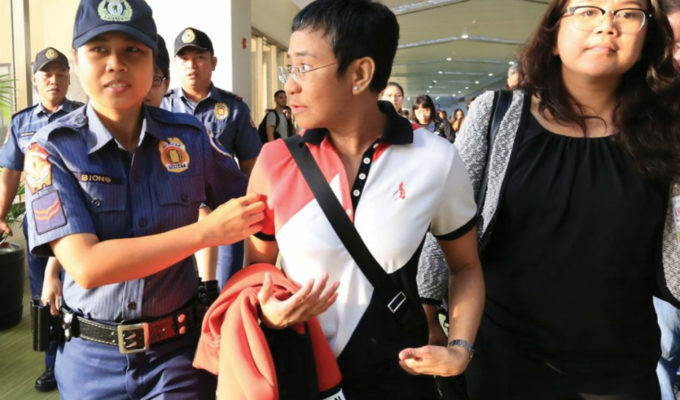 After years of covering the war on drugs in the Philippines, Ressa was one of four journalists named by TIME magazine as Person of the Year in 2018. 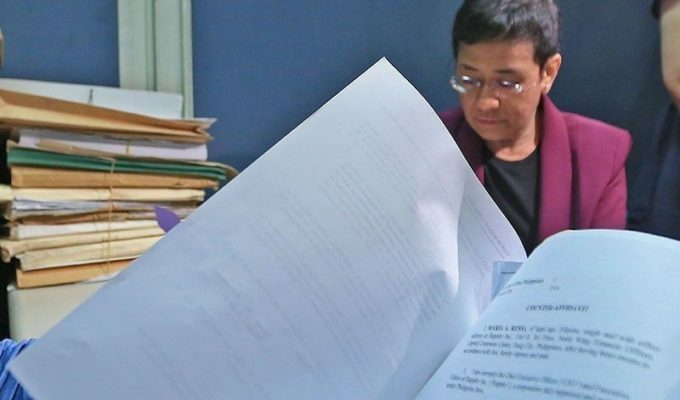 Ressa’s charges of cyber libel come at the heels of a November 2018 charge against Ressa and Rappler for alleged tax evasion and failure to file tax returns, a claim which both defendants denied.